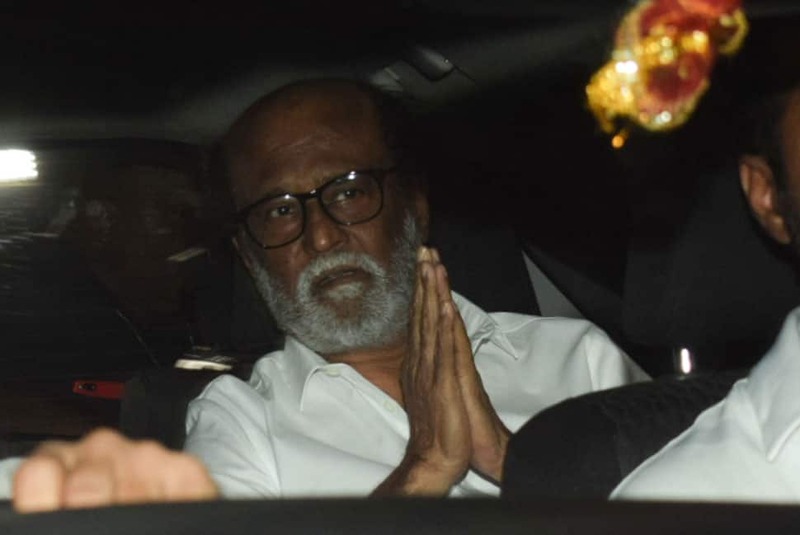 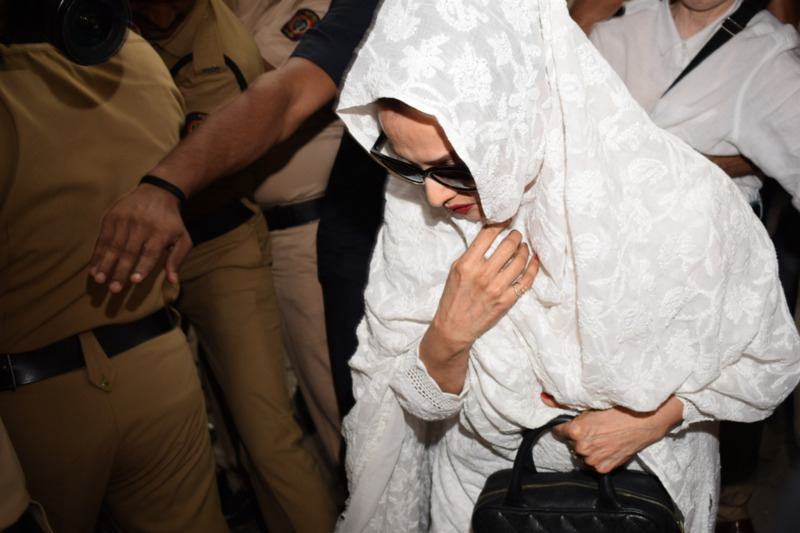 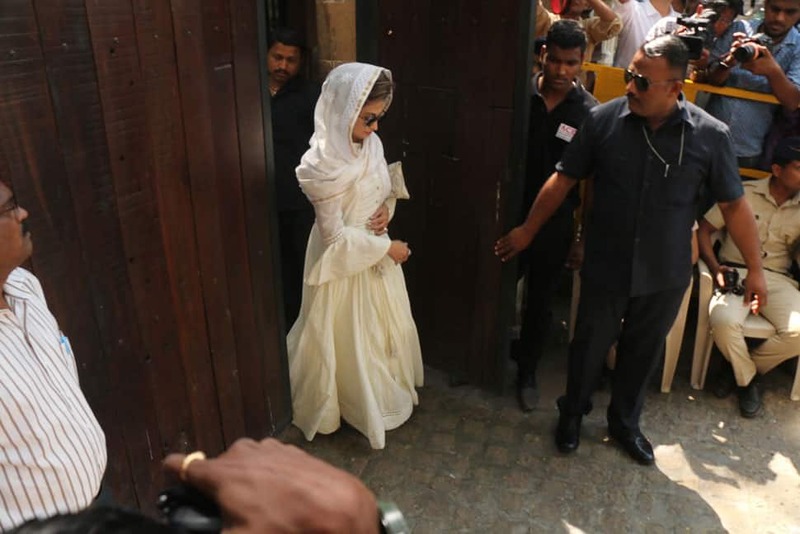 New Delhi: Bollywood celebrities, close friends and relatives of Sridevi today arrived at actor Anil Kapoor's residence to meet the grief struck Kapoor family after sudden demise of the actress. 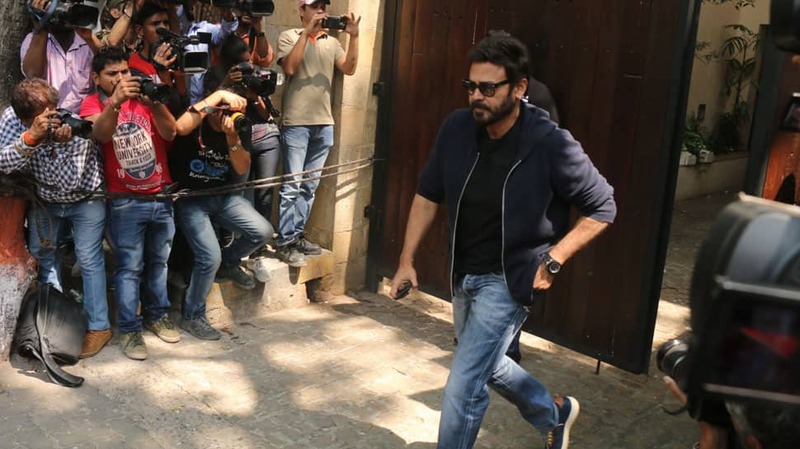 Venkatesh Daggubati outside Anil Kapoor's residence. 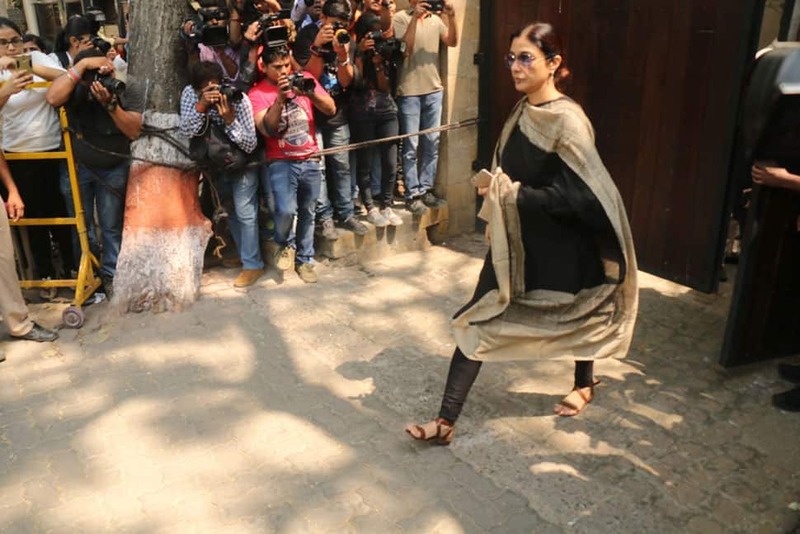 Tabu outside Anil Kapoor's residence. 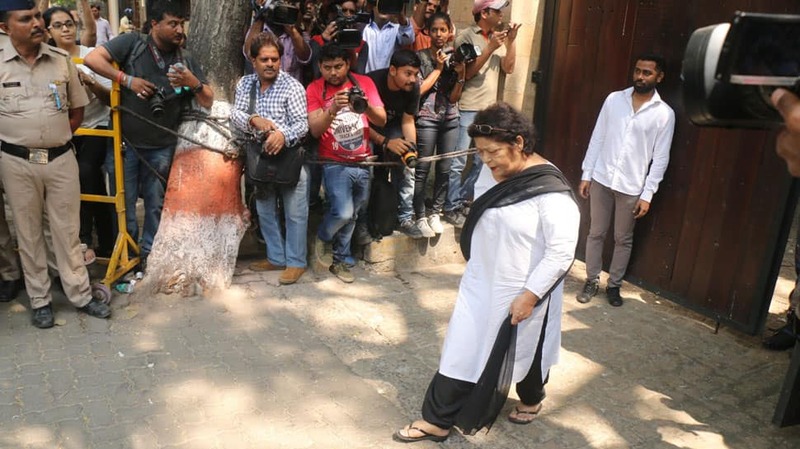 Saroj Khan outside Anil Kapoor's residence. 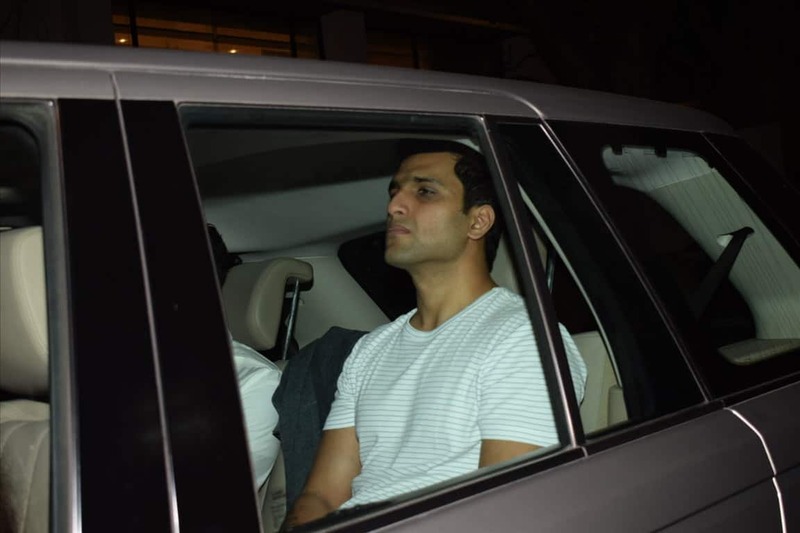 Ritesh Sidhwani outside Anil Kapoor's residence. 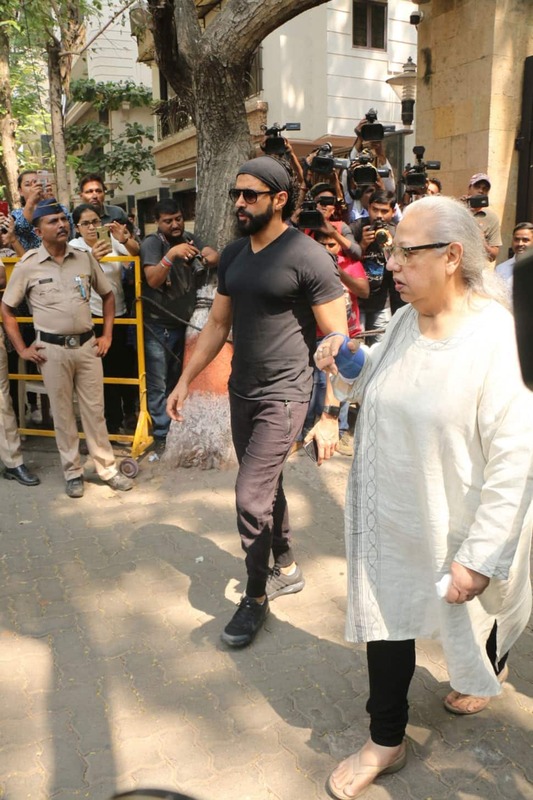 Farhan Akhtar and Honey Irani outside Anil Kapoor's residence. 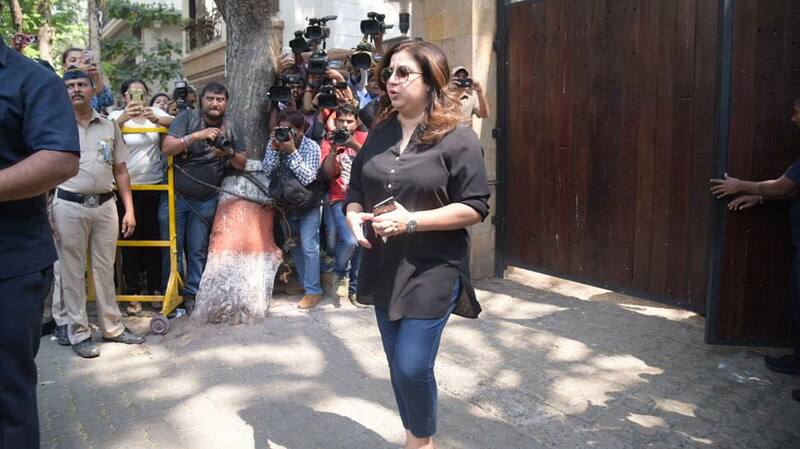 Farah Khan outside Anil Kapoor's residence. 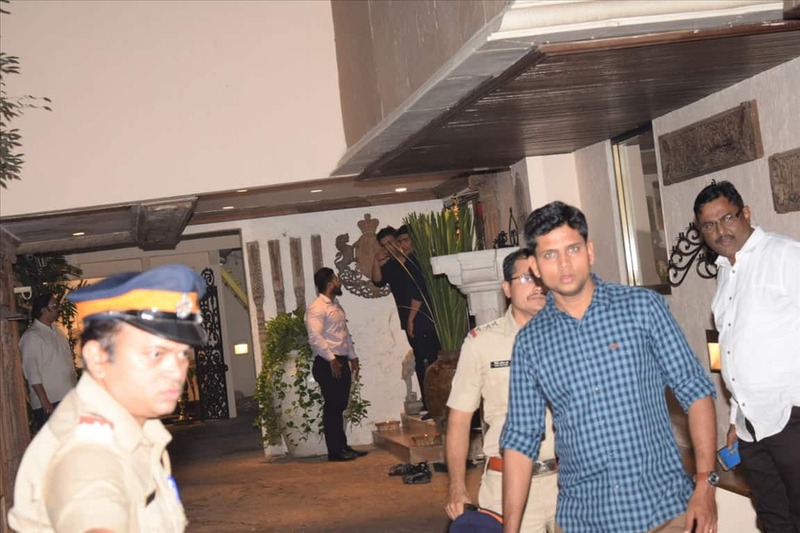 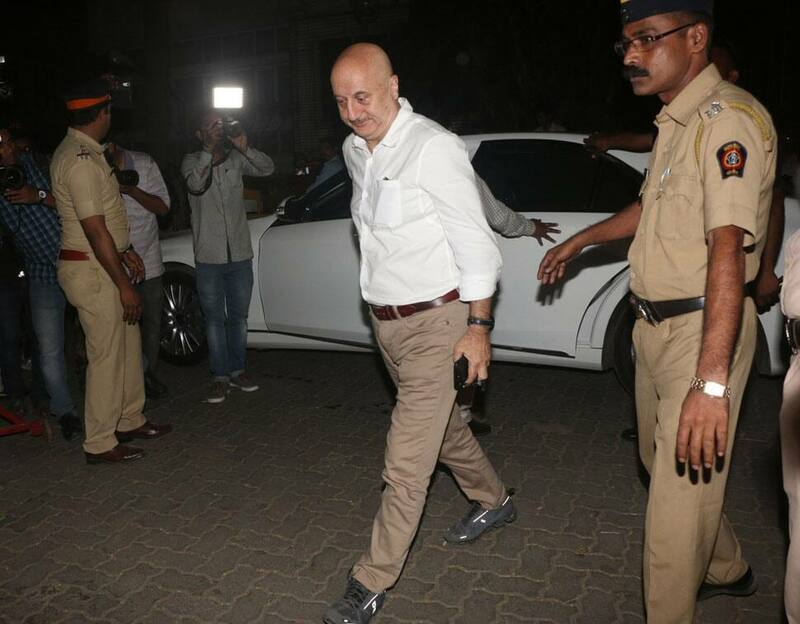 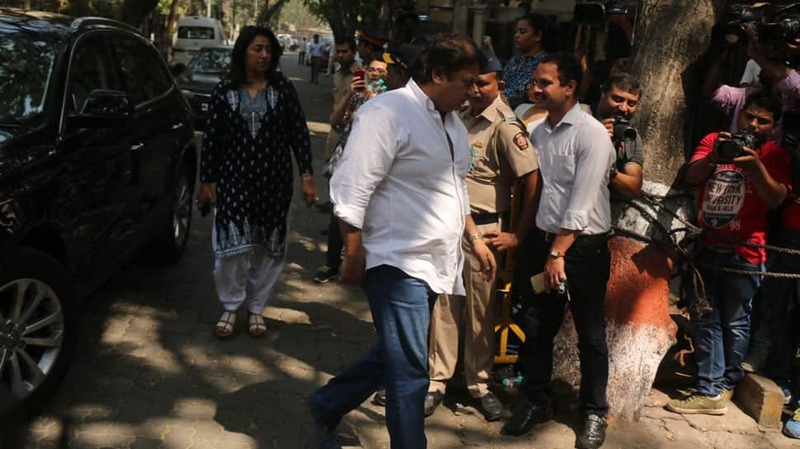 Anu and Shashi Ranjan visit Anil Kapoor's residence. 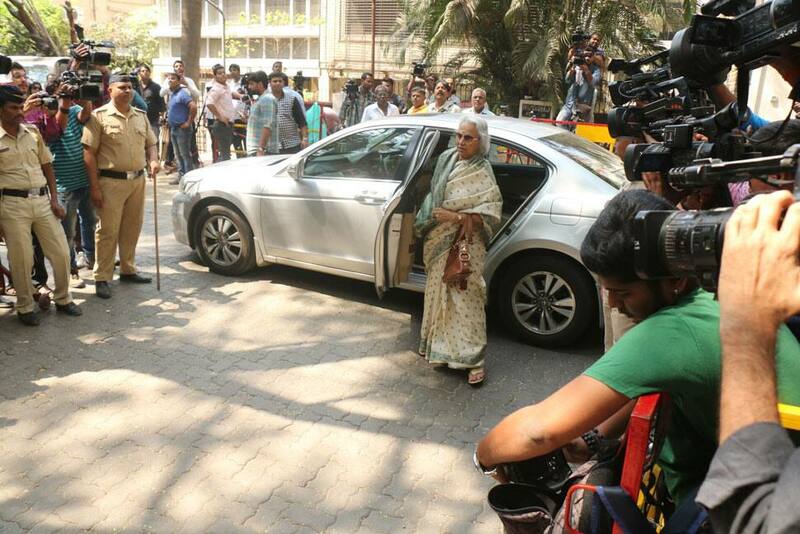 Veteran actor Rekha also dropped by to offer her condolences. 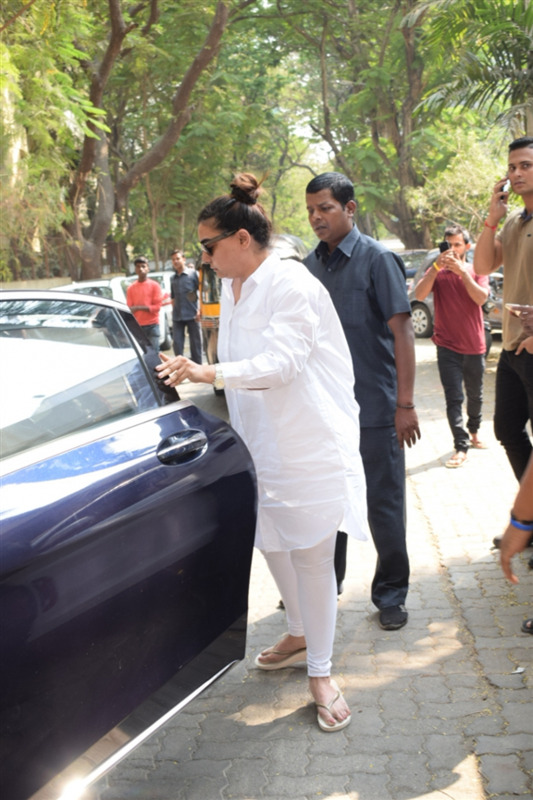 Choreographer Vaibhavi Merchant arrives at actor Anil Kapoor's residence. 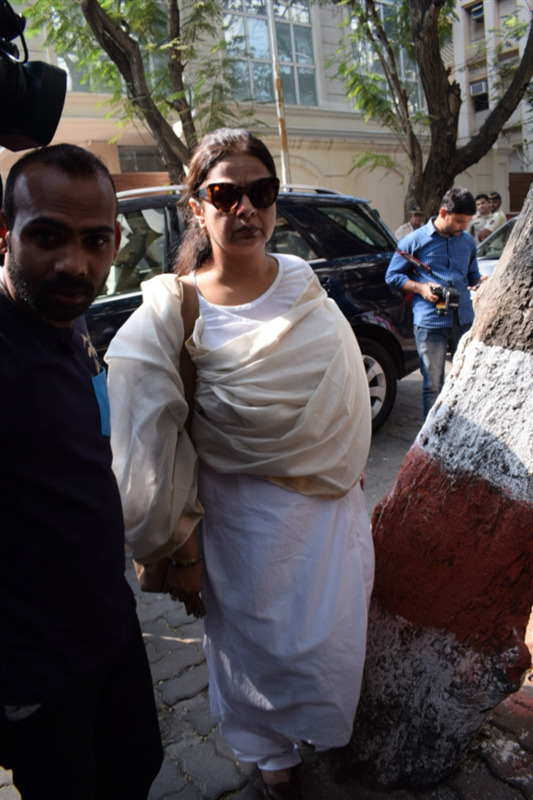 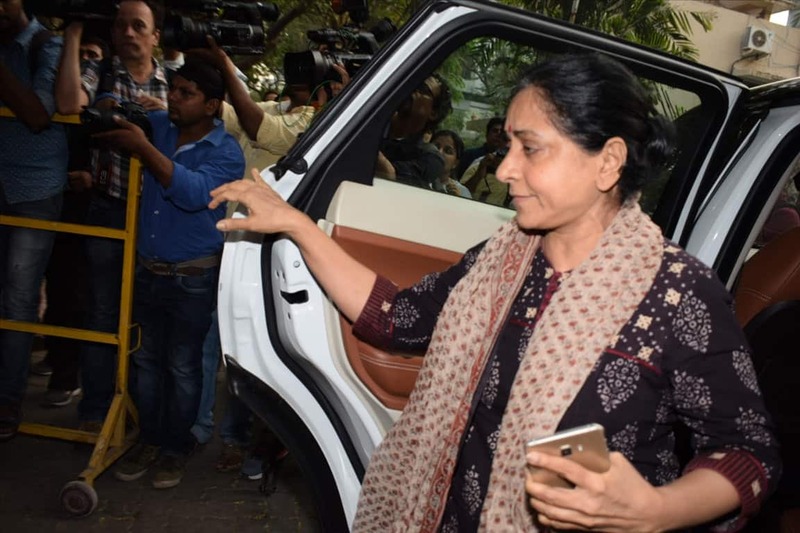 Actress Neelima Azeem arrives to arrives at actor Anil Kapoor's residence. 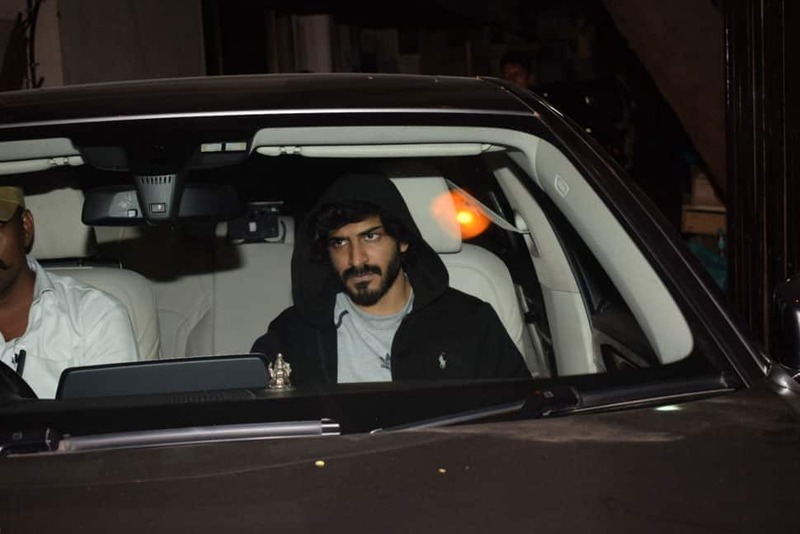 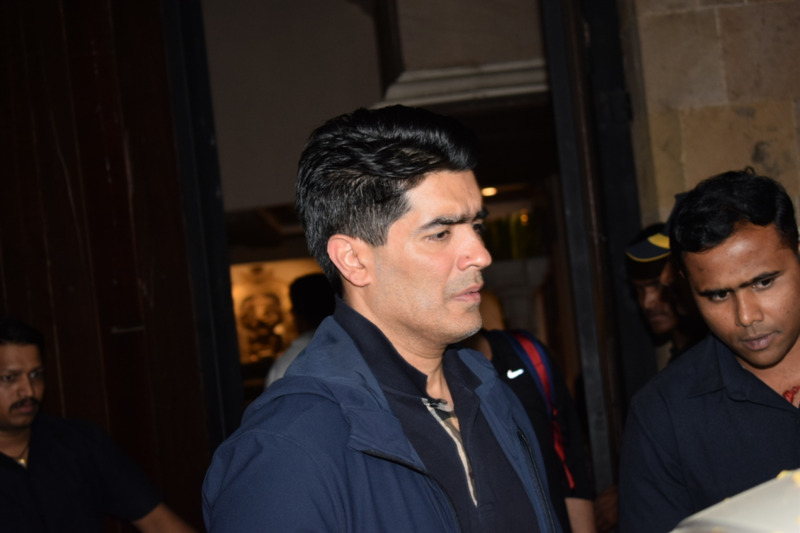 Celebrity designer Manish Malhotra, who shared a close bond with Sridevi, arrived at Anil Kapoor's residence. 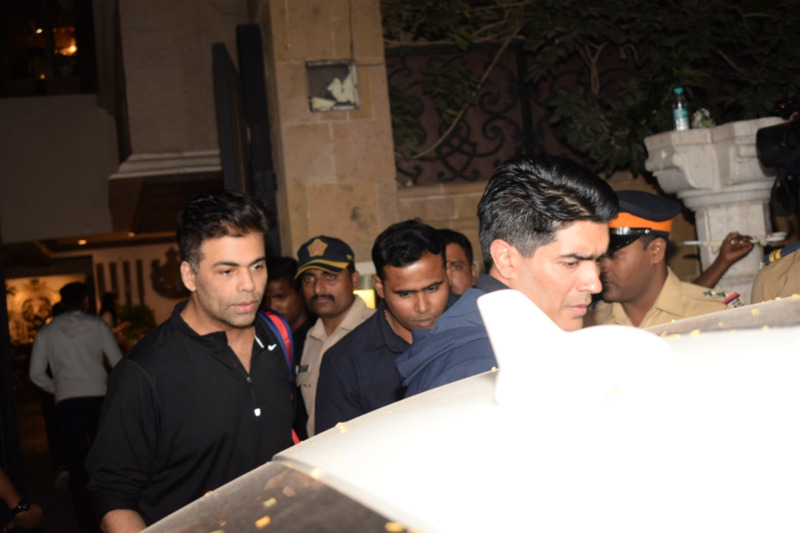 Filmmaker Karan Johar was seen arriving at Sridevi's residence with Manish Malhotra.